The right vocalist can make for an exhilarating performance and such will be the case this Friday, August 18, when Becky Boyd & The Groove Train plays LakewoodAlive’s Front Porch Concert Series. Free live music returns to Downtown Lakewood this Friday, August 18. 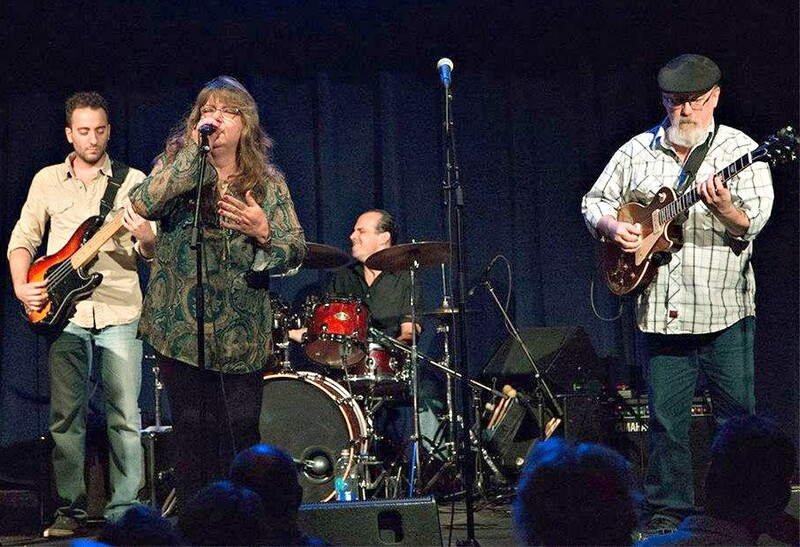 Week 7 brings to the stage Becky Boyd & The Groove Train, a four-member band known to captivate audiences with a dynamic set list ranging from blues and jazz to folk and classic rock. The band is fronted by renowned vocalist Becky Boyd, who has been playing the Cleveland club scene for 40+ years and has developed a reputation for singing with a tremendous amount of soul, feeling and emotion. 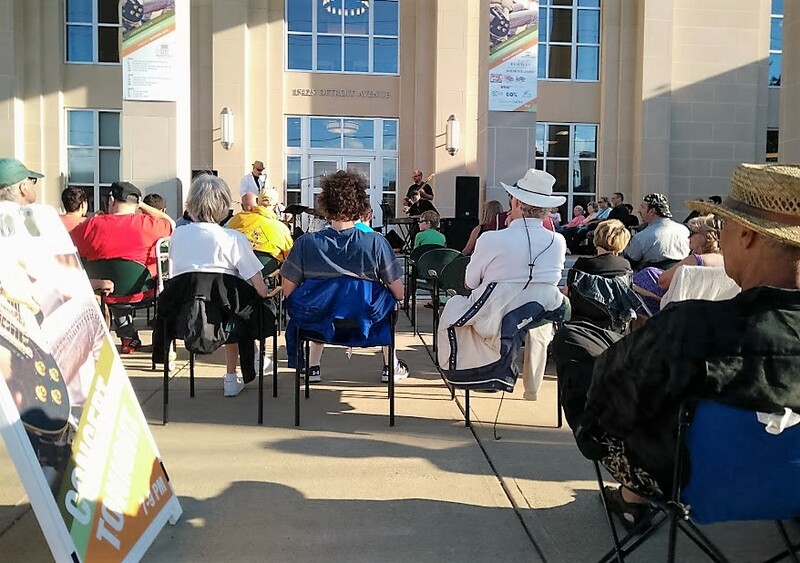 Becky Boyd & The Groove Train plays Week 7 of the Front Porch Concert Series. Becky Boyd & The Groove Train made its debut in January 2015 and has been playing regularly at music venues throughout Northeast Ohio ever since. In addition to Boyd, the band features bassist Alfredo Guerrieri, guitarist Michael Bay and drummer Greg Campioletti. Each is a seasoned musician in his own right, fully capable of complementing Boyd’s vocals.